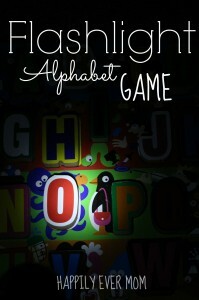 We adore a game for kids that sneaks in learning, too. 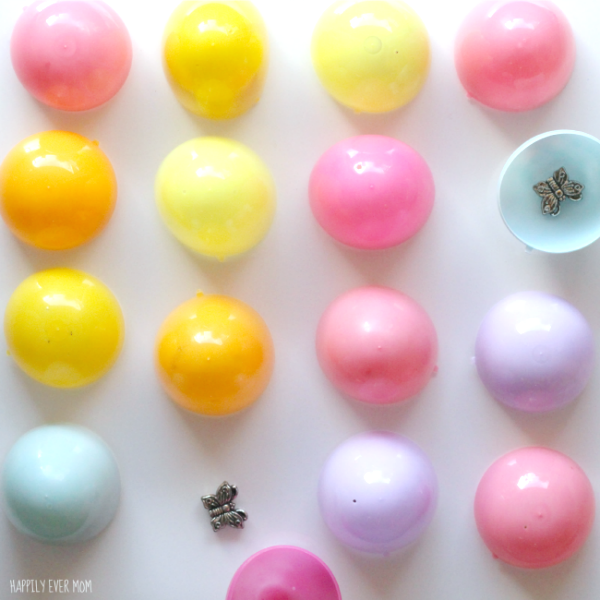 Since my house is already drowning in plastic eggs, I wanted to come up with a fun DIY game to utilize those blasted plastic eggs that are so prevalent during Spring (Okay, I secretly love those eggs…sometimes). 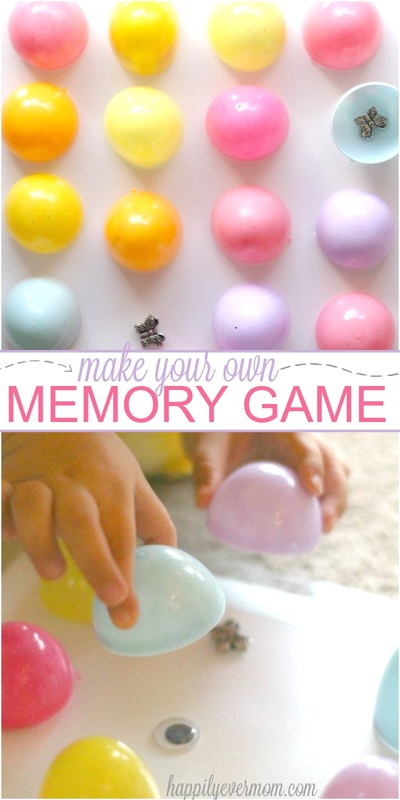 Instead of doing an egg scavenger hunt, we hid objects underneath the eggs to make a “Memory” Easter game for kids! This post contains affiliate links ~ at no extra cost to you, these links help to support my family and this site. Thank you! If you’ve gotten rid of all of your plastic eggs from last year, never fear. You could easily do this game with cups instead. 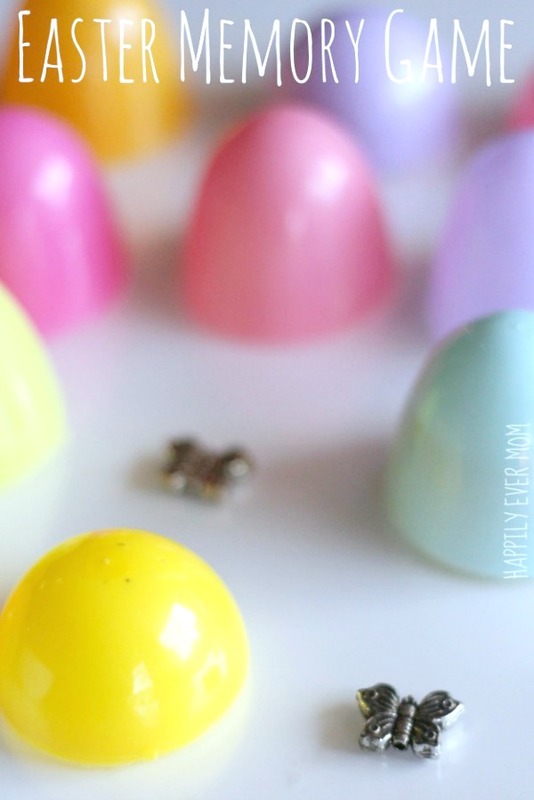 For younger kids, put matching snacks underneath the eggs instead of small trinkets. Cover each object with half of a plastic egg. Move the plastic eggs around so that you don’t remember where they are hidden. We LOVED this fun family game. In fact, we played this game over a dozen times. We used 8 different pairs so we ended up “tying” the majority of the time. But, it was still fun. Bonus: kids can play this game on their own too! 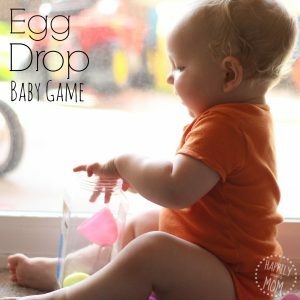 If you love family games like we do, hop on over to our Facebook page and share your favorite game on our wall. Cool game. I may start putting paperwork under plastic eggs so I learn not to forget about them! soooooo cute! I too have an almost 4 year old and she is in love with plastic eggs! She hides them under our couch pillow, who knows why!? Anyway, this is great and I look forward to playing it with her tomorrow! Just think of all the things you could put underneath the eggs! What an awesome idea! I can’t wait to play this with my little guy. 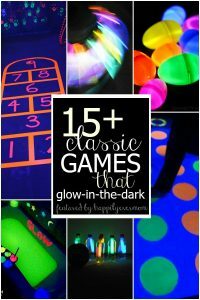 Thanks for sharing the idea at the After School Linky Party.